A psychic once told me, flat out, that I was meant to be a journalist. Even better, a palm reader confirmed my unhappiness in a prior career when I secretly yearned to be a freelance writer. Coincidence? Perhaps. But if you’ve ever had a palm reading done, you know how intriguing it is to think that our hands hold a wealth of knowledge about the past, present and future. According to some sources, an M on your palm means you have the potential to unlock special qualities. 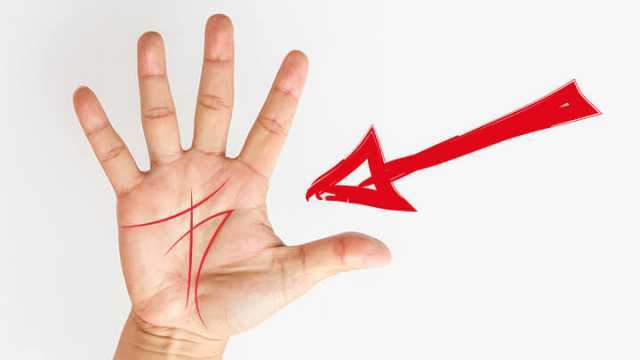 Click Start Slideshow to learn how to find the M on your palm and what it means. Hey Buddy!, I found this information for you: "Do You Have An ‘M’ On Your Palm? Here’s What It Means". Here is the website link: https://www.thealternativedaily.com/meaning-of-m-on-palm/. Thank you.